You might notice something changed with our staff. 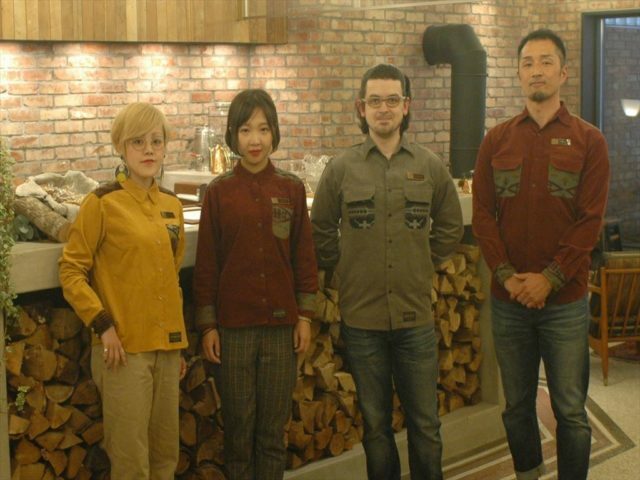 You got it right, our new uniform is here. We have been searching a long time to update our winter clothes. 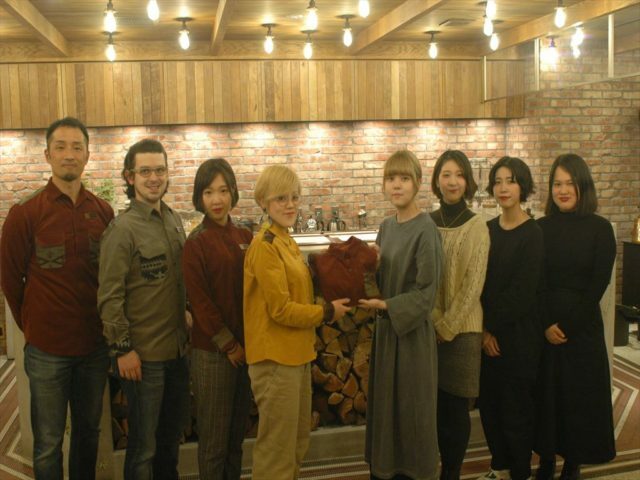 Then we met the passionate students and teachers from :Doreme , the Hokkaido Dressmaker Institute (北海道ドレスメーカー学院）and offer to collaborate to keep the Unwind feeling. 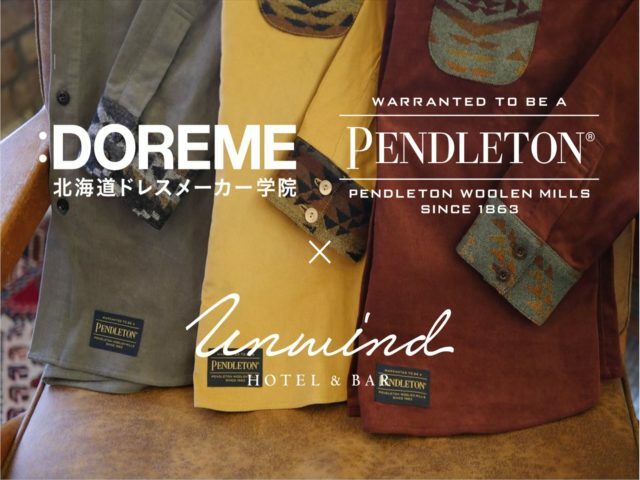 The fashion brand Pendleton also got involved and helped us by providing us with the wonderful native pattern wool, and even official Licencing ! It took us time, effort and the 3 parties learned a lot on the way but the uniforms finally arrived. It feels even warmer to wear remembering every step that we climbed together, and makes us even more ready to welcome you all.